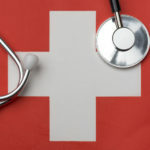 Antibiotic resistant gut bacteria, identical to those which have been found in Australia and New Zealand, are being found more frequently in Swiss hospitals according to Switzerland’s Federal Office of Public Health (FOPH). The bacteria vancomycin-resistant enterococci (VRE) are most likely travelling to Switzerland via people who have spent time in these regions. Many carrying the bacteria show no symptoms, however VRE can cause serious infections, such as blood poisoning, in those with compromised immunity. 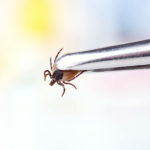 Treatment is highly limited because of the bug’s resistance to multiple antibiotics. More than 150 patients in Swiss hospitals have tested positive with VRE, but only 10% showed any symptoms. 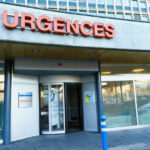 Those with symptoms can treated with the antibiotic daptomycin, according to a health communiqué reported in an article in 24 Heures. Swiss hospitals are isolating patients testing positive to reduce spread. 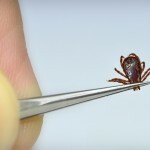 A nationwide study by Swissnoso, Switzerland’s national infection prevention centre, suggests the number cases of VRE will continue to rise across Switzerland. Anyone who has been in contact with someone infected with VRE should get tested. Anyone testing positive should be isolated until they test negative three times on tests one week apart.